So here is a tasty titbit from Hong Kong. 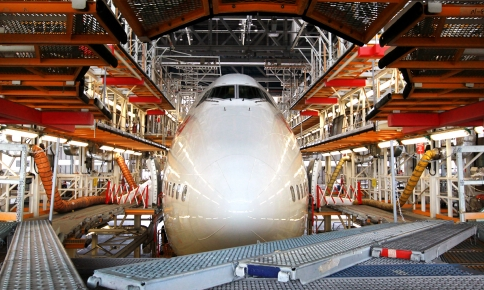 A 19 year-old maintenance intern at the Hong Kong Aircraft Engineering Company has been thrown in jail for sabotaging a Boeing 767. Based at Chek Lap Kok airport, the youth was exacting revenge after his boss yelled at him. 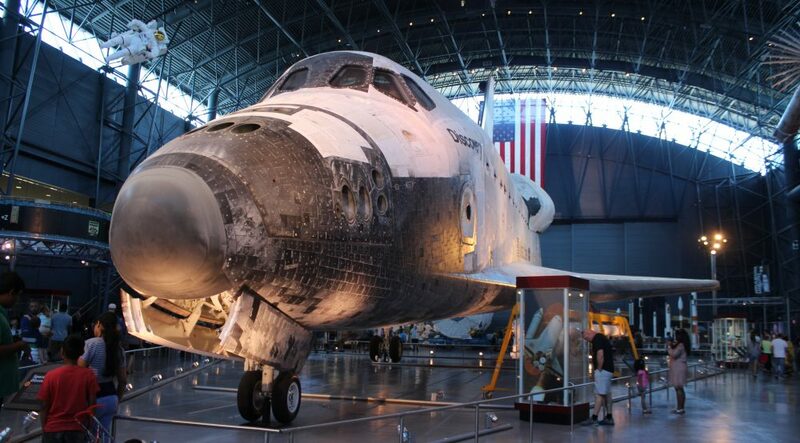 14 circuits were affected, including the autopilot and satellite communication system. While the actions of Tang Wing-hon could have been overcome by manual piloting skills, it caused $86000 damage to electronic circuits. And the lunatic did it by simply chopping a few wires. Wing-hon has already pleaded guilty and is in chookie. The Standard report says Tang decided to damage the passenger jet after his boss had .. um.. sworn at him. So this pimply-faced cretin feels its an acceptable act to take aim at hundreds of people he doesn’t know because someone called him a XXXX-wit? This Wing ain’t no hon. Luckily, all maintenance is double checked. But what about our backyard in South Africa? The same applies, there’s a simple principle when it comes to fixing aeroplanes. Anyone who’s spent time around aircraft following maintenance knows that before light planes are rented or used in instruction, the CFI (Chief Flying Instructor) or similar has to conduct a flight to ensure that all systems are functioning. This usually takes place within sight of the airfield so that should a problem develop, the idea is to return to base asap. 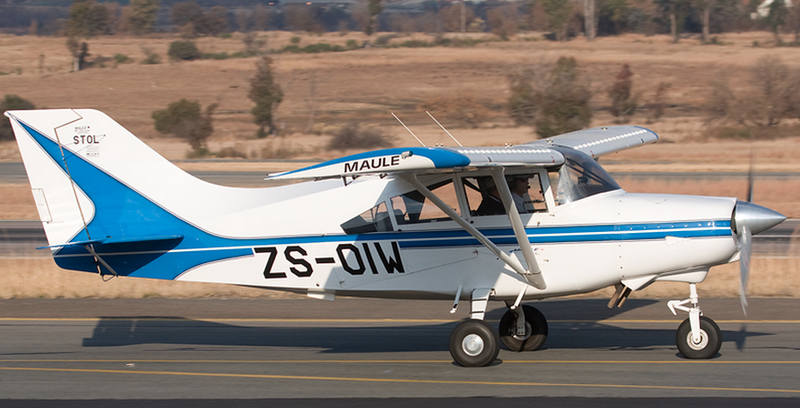 I was involved in a test flight two years ago involving a Maule MX-7, registration ZS-OIW. While taxing we realised the nose-wheel was unacceptably high. There’s always a challenge in the Maule anyway, where you spend more time looking out to the left – even on landing! In this instance, the pressure had been set too high in the nose-wheel master cylinder following an MPI or Major Periodic Inspection. After bleeding some hydraulic fluid all was fine and we took off. But I was on tenterhooks – constantly watching the engine temperature. It’s not the same when you take possession of your car. But maybe it should be. How often do you take the car for a test drive after a service? While the garage involved usually has some sort of in-house mechanism, and luxury brands have a specific checking component – most people just hop in and drive away. Like with planes, we should all check a few things before taking off on the grand tour of SA. One of the problems you may experience is a misfire as one or more of the spark plug cables may not properly seated. I had my Chrysler Voyager undergo a major service, and after a day it developed a problem. The 3.3L V6 engine was running rough. I opened the hood and immediately checked the plug cables from the distributor to the plugs. Lo-and-behold, number 6 was flapping around. Easy to fix, just push it back in. But you can’t do that at 6500 feet, even if you have a second plug and cable feeding the plane engine. This entry was posted in Uncategorized and tagged Boeing 767, Chek Lap Kok, Chief Flying Instructor, Hong Kong Aircraft Engineering Company, Maule MX-7, MPI, Tang Wing-hon by desmondlatham. Bookmark the permalink.